Whether it be for a workplace, fitness studio, hotel or community group we run a number of seminars to bring you the most up to date and scientifically supported nutrition information. Learn about intuitive eating, food labels, nutrition 101, busting diet myths, emotional eating or even enjoy a cooking demonstration to take home practical skills you can implement in your own kitchen. If it’s about food or nutrition, you’ve come to the right place. Contact us today and let us know how we can help you. Am I stressed out &/or upset? Am I eating out of boredom &/or loneliness? Am I on a restrictive diet? Am I eating enough? Once you have an answer, you can manage your feelings and cravings better…and remember cravings are normal and NO willpower isn’t the solution! Design your dream life during this interactive and inspiring workshop that allows you the space to get creative, set intentions & manifest your goals & desires; and have fun with like-minded people! 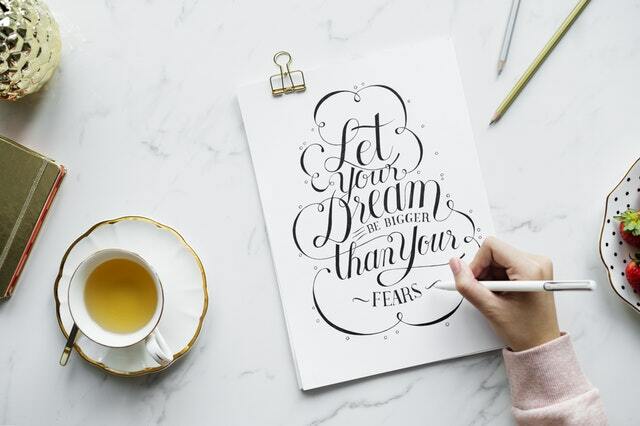 Vision boards, alternatively known as dream boards, are powerful tools that help you gain clarity and focus on what it is you want for your life. Through a guided visualization meditation and worksheet exercises, you have the opportunity to look within, dig deeper and connect to yourself to manifest your heart’s truest desires. Minimum of 10-people; includes all supplies, materials and worksheets.